You want the best for your pet and that includes the time he/she spends outdoors. 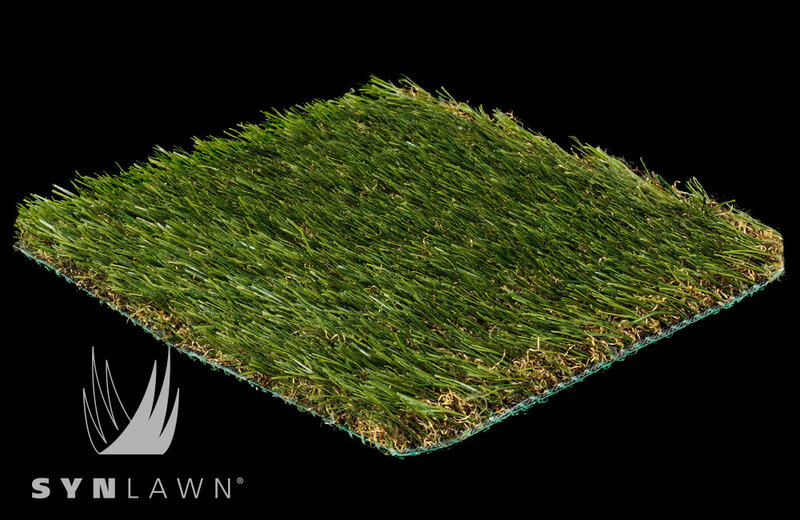 We are pet lovers ourselves and have created a line of artificial pet turf that is the very definition of Pet Friendly. Our design staff will work closely with you to choose the appropriate products, design and installation based on the number of pets and their size. 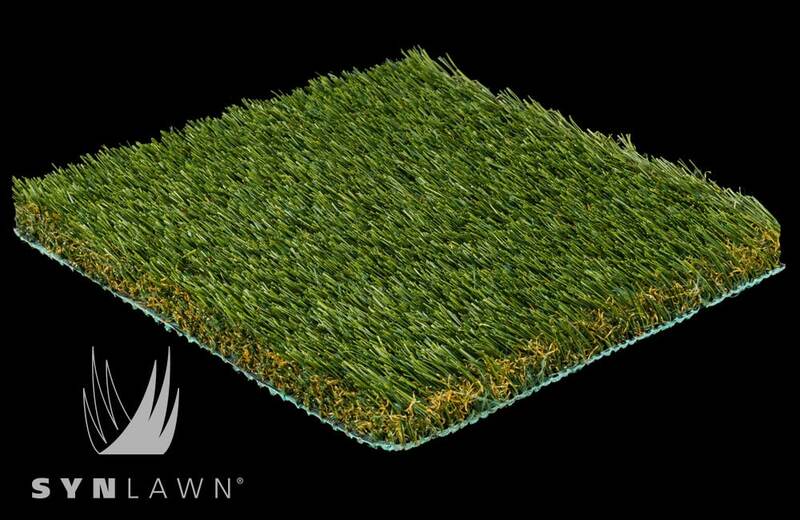 We do this to ensure that your new SYNLawn® pet system will address the needs of your pet in every way possible. In addition to creating a wonderful outside experience for your pet, your artificial grass will also make life easier for you. At SYNLawn® Texas, we are pet lovers just like you. We have gone the extra mile in creating a line of pet products that make your pet’s outdoor time safe and comfortable, and that both pets and their owners will love.